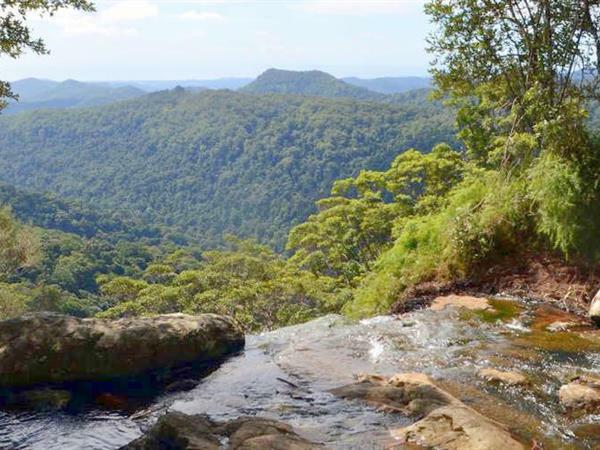 Departing at 8 am, you'll venture into the hinterland to visit some of the National Park's best sites including the spectacular Purling Brook Falls and Twin Falls. You'll also lace up your walking shoes and venture through The Canyon, a guided walk with a trail suitable for all ages. This is one of the most popular short walks in Queensland and once you've begun your adventure, you'll soon see why.